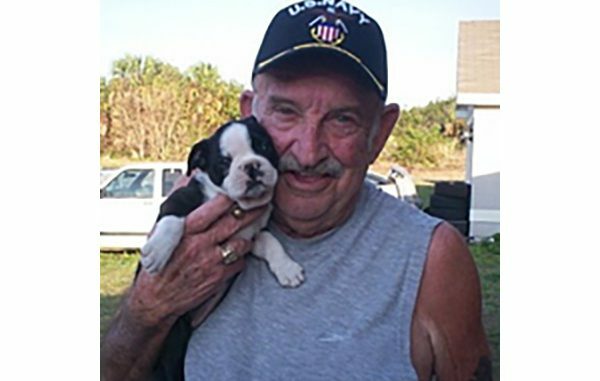 SEBASTIAN – Donald E. Clarke (Clarkie, Poppa), 84, of Sebastian, FL, died Sunday, December 9th, 2018, at home, after a lengthy illness, with his beloved wife and faithful dog Daisy Mae by his side. He was born to the late Gail and Ruth Clarke of Durham, CT on November 6, 1934 in New York. He proudly served the United States Navy in the Korean War. It was rare to ever see him without his Navy Veteran hat on. He was a volunteer at the Durham, CT Fire Department and a member of the Middletown Elks Lodge #771. He retired as a Lieutenant, for the State of Connecticut from the Hartford Correctional Center. Later he served as a Holy Eucharistic Minister at the St. Sebastian Catholic Church. Donald is survived by his wife of 38 years Donna Clarke and his brother Gail Clarke, Old Saybrook, CT. He is also survived by his children Karen McLaughlin (Tim), Robert Clarke (Arlene), James Clarke all from Connecticut. Cynthia Delstanches, Kelly Maly (Richard), Heidi Taylor (Ronald) all from Florida. He was predeceased by his son David Clarke. 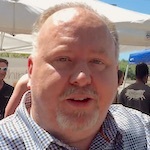 Additionally, he is survived by many grandchildren: Christopher Allen, Matthew Allen (Sarah), Ashley McLaughlin, Joshua Maly (Kelly), Samantha Clarke, Andrew Maly (Ami), Benjamin Maly, James Clarke,Jr., Vincent Faulkner (Angelica), Brody Krause, Meghan Maly, Bryce Krause, Timothy Clarke, Chaz Taylor, Alexis Taylor, Christian Delstanches, and Thomas Delstanches and a great-grandson, A.J. Maly. He also leaves many nieces and nephews. A visitation will be held at Seawinds Funeral Home, 735 S. Fleming Street, Sebastian, FL on Monday, December 17, 2018 from 10:30 am to 12:30 pm and a mass will follow at 1:00 pm at St. Sebastian Catholic Church, 13075 U.S. Highway 1, Sebastian, FL. A reception will follow immediately at the church hall. In remembrance, please always thank a Veteran for their service, he loved to be acknowledged for that and always pay it forward when you can, that is the kind of man he was.